at releasing muscle tension and for improving circulation. This is a full body massage and oil/cream is used. studied various massage techniques over the years including Deep Tissue, Hot Stone and Swedish massage, often combining these to suit client needs. Since 2010 Agata has also been working with patients suffering from cystic fibrosis at the Western General Hospital in Edinburgh. Emma believes in taking a person centred approach to her work. Every treatment or programme of therapy is specially tailored to suit the individual based on their needs. Emma qualified and is registered with the Massage Training Institute (MTI). 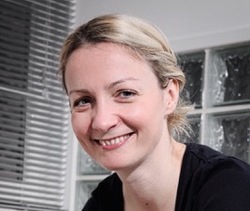 Emma has additionally studied Advanced Myofascial Release including direct and non direct techniques and integrates these into her sessions with clients. 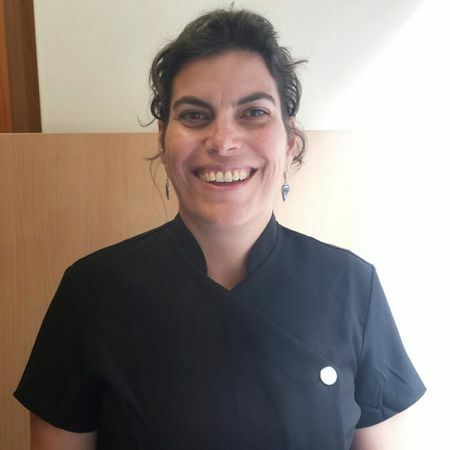 Emma also studied Thai massage in Chang Mai and enjoys blending Eastern and Western therapeutic methods together to create a style that reflects her ethos. Emma also represents the Scottish MTI as a regional representative and is a teaching assistant with the Holistic School of Therapy in Edinburgh. Kamila Graduated with an Honours degree in Complementary Healthcare in Aromatherapy from Edinburgh’s Napier University. In addition she has trained and holds diplomas in Swedish massage, Reflexology, Kinetic Chain Release (KCR), Aromatherapy, Ayurvedic therapies and Indian Head massage. 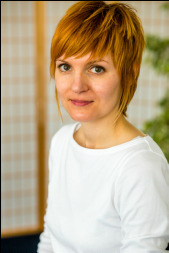 Kamila believes that the main aim for a treatment is to bring the body back to balance. Every treatment starts with a detailed consultation, followed by a custom tailored treatment plan agreed between client and therapist. ​Dawn Findlay has a holistic approach aiming to get you what you want out of the treatment, whether that’s relaxation, pain relief or stress relief. She is also a qualified therapist in Swedish and Thai massage. 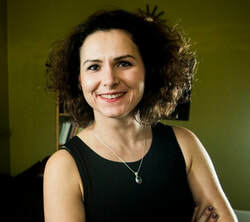 Susana has been working as a therapist since 2001 and is qualified in various bodywork therapies. She is a fully qualified massage therapist (Swedish, Therapeutic and Sports massage). She is also qualified Craniosacral therapist trained at the the Upledger Institute. in Scotland.